Cristiano Ronaldo lost out to Luka Modric for the UEFA Player of the Year award during the week. Nothing is going right for Portuguese superstar Cristiano Ronaldo since his summer move to Italian champions Juventus. 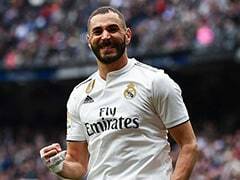 The five-time Ballon d'Or winner, who lost out to Luka Modric for the UEFA Player of the Year award during the week, drew another blank for a third straight Serie A game on Saturday as he chases his first goal for his new club. 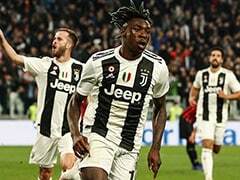 Liberated by his departure his former Real Madrid teammates have gone on a goal spree and now he has even been outshone by his son, Cristiano Ronaldo Jr, who scored four goals in his debut for Juventus's Under-9 team. 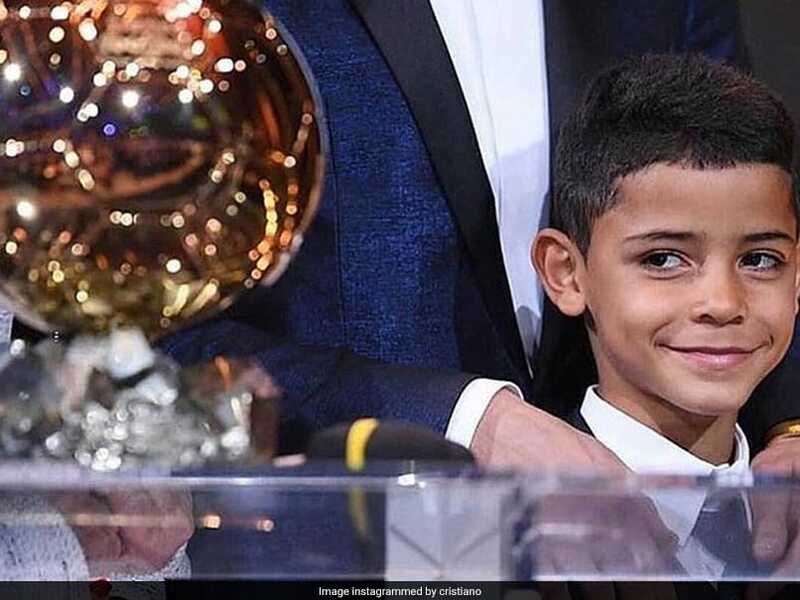 Wearing the number 7 of his famous dad, eight-year-old Ronaldo Jr scored a brace in either half in a 5-1 win against Lucento, watched by Ronaldo's partner Georgina, according to media reports in Italy on Sunday. Ronaldo has failed to score in his first three competitive games for Juventus, including Saturday's 2-1 win at Parma with Portuguese Prime Minister Antonio Costa in the stands. "Three more points! 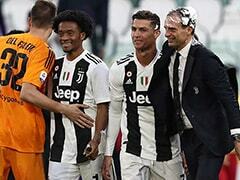 Good teamwork," Ronaldo tweeted after Saturday's game in Parma as his team sealed maximum points from three games courtesy of goals by World Cup stars Mario Mandzukic and Blaise Matuidi. 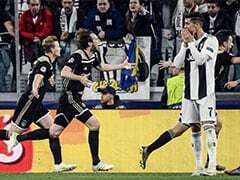 "He (Ronaldo) played a great game, put in a lot of effort, but unfortunately he did not find the net," said Matuidi, who netted the winner. "He wants to score and we'll help him to do so, because he's very important for this team." Coach Massimiliano Allegri added: "Italian football presents different problems and it takes time. 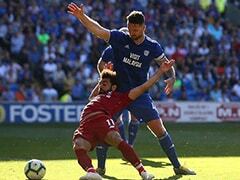 "He's not getting the rub of the green at the moment either - the ball is not bouncing right for him or he's shooting just off target. "We'll all be fresher after the break and that's when the real season starts. "The individual joys will come." 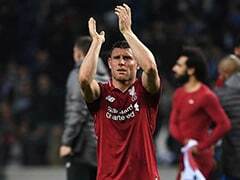 The 33-year-old's next chance to break his duck will be in Turin against Sassuolo on September 16 after the international break. Ronaldo has been left out of European champions Portugal's squad for the Nations League and friendly matches in the next week at his own request to focus on Juventus.